Paros is an island with long history, which is reflected in the remarkable historical and religious monuments you will meet during your tour around the island. Some of the monuments you must visit are the church of Panagia Ekatontapyliani, a significant religious monument, the castle, the temple of Asclepius, Delion, the ancient cemetery and the archaeological museum. In Naoussa you must visit the Venetian castle and the church of St. Nicholas, in the charming village port. Also the ancient marble quarries at Marathi and the Mycenaean Acropolis in Kolibithres. Quite impressive is also the church of the Holy Trinity in Lefkes. Don't miss visiting the male monastery of Logovarda and the women monastery of Christou tou Dasous. 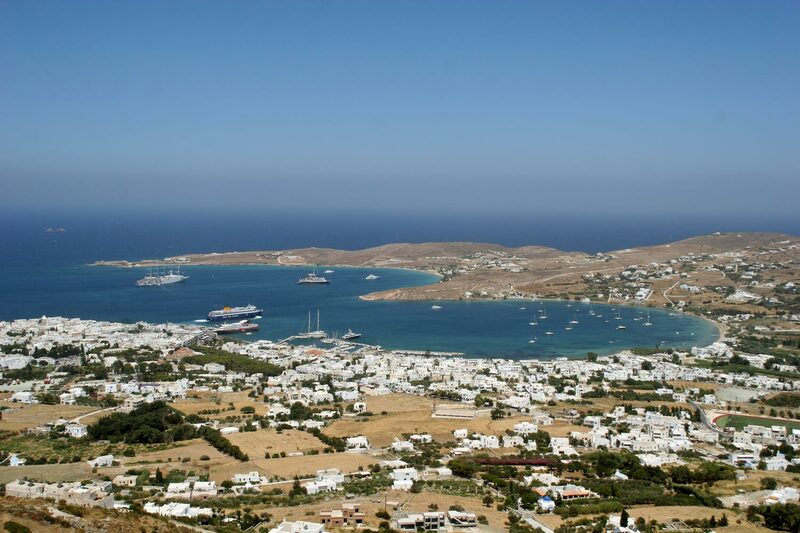 It is worth visiting the natural beauties of Paros island. Don't miss the famous valley of the butterflies. One of the most unique and peculiar beach of Paros is Kolimbithres. It is surrounded by rocks, which have created natural cavities in the shape of a font.